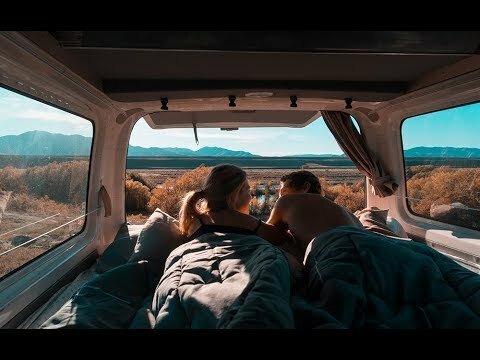 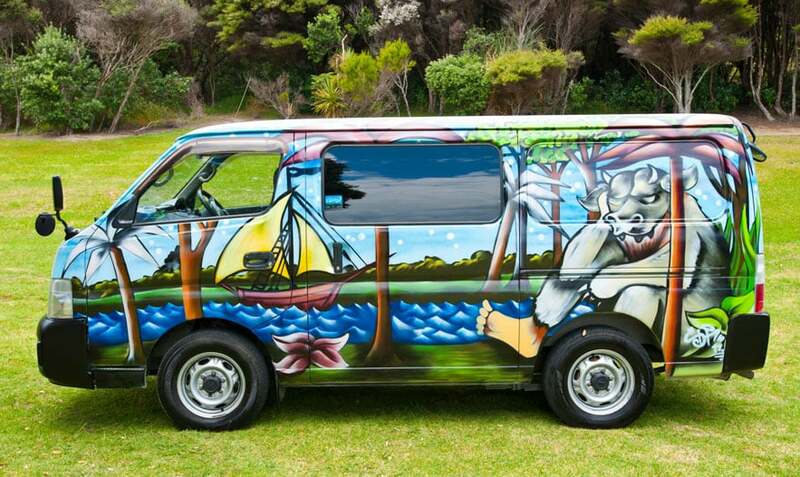 We have the best campervan New Zealand deals. 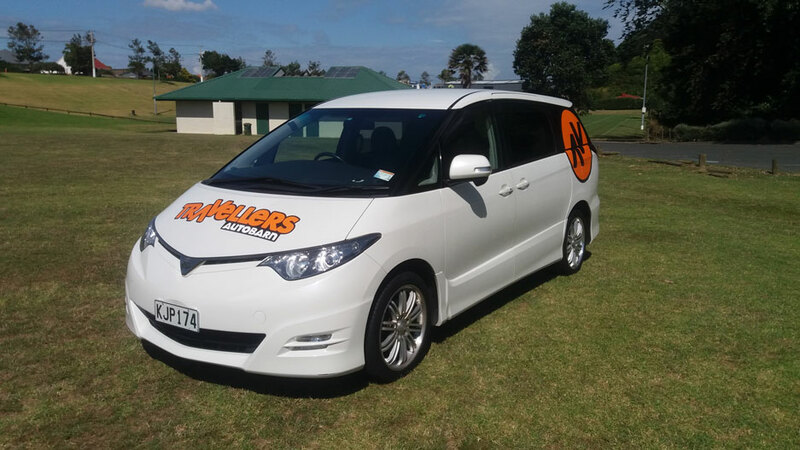 Our campervans are all factory built, purpose built for you to rent. 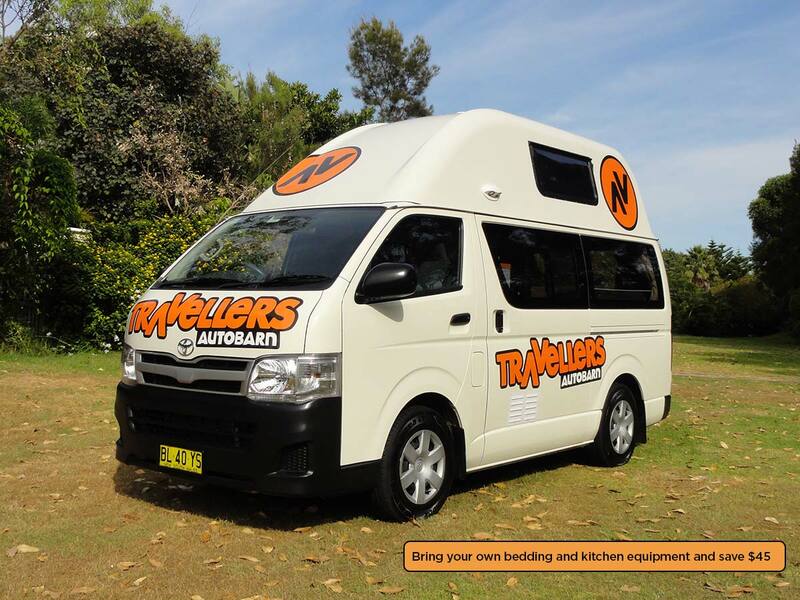 They are reliable and functional, there’s plenty of space and are about the smallest vehicle that can truly to be called a campervan. 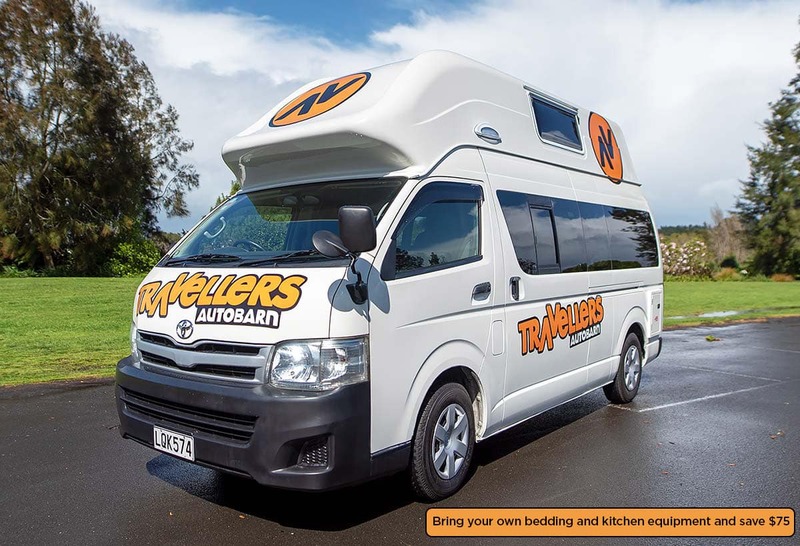 We have everything starting from a budget 2-berth vans up to a “budget premium” 3-berth campervans!